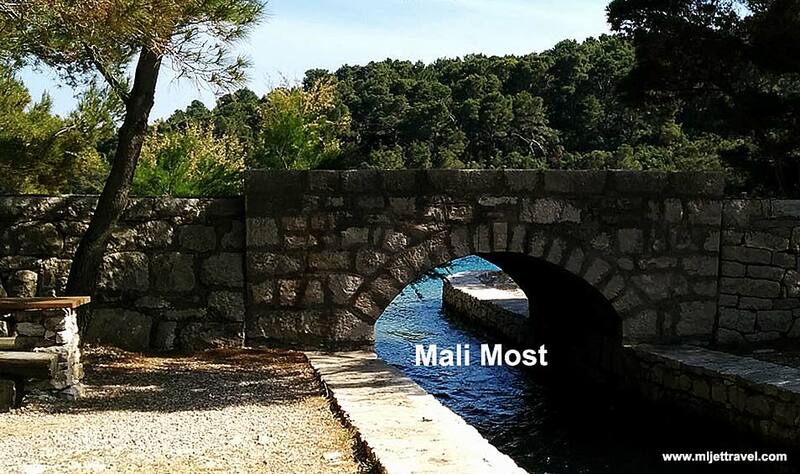 Mali Most (meaning ‘small bridge’) is a stone bridge in National Park connecting two sides of the shores of the small channel that connects two lakes: Veliko and Malo jezero (Large and Small Lake). 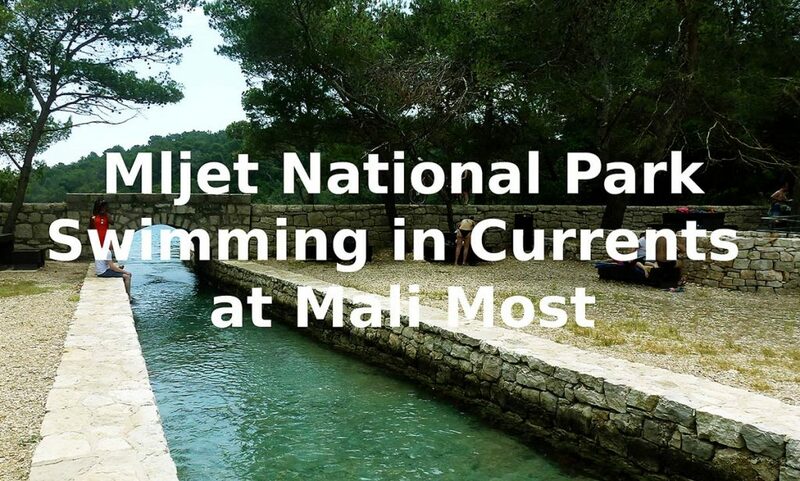 The whole area around the bridge is called Mali Most and here is also one of the main info points of Park, the nearest one to Pomena. Right next to the bridge is also a ferry pier for shuttle boats to St Mary’s Island and Monastery.